Pittsburgh Underground: Comics To Rot Your Brain: PIX the Pittsburgh Indy Comix Expo is THIS SATURDAY!!! Comics To Rot Your Brain: PIX the Pittsburgh Indy Comix Expo is THIS SATURDAY!!! On Saturday, March 28, 2015, The Pittsburgh Indy Comix Expo returns. 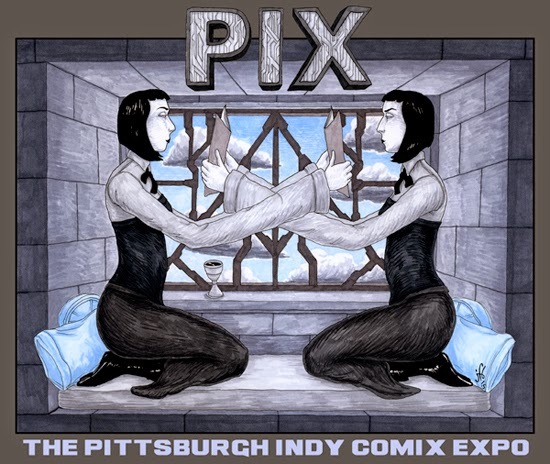 PIX is Pittsburgh’s annual exposition devoted to creator-owned, self-published, small-press, and handmade comics, artists’ books and other visual works. PIX will be held again this year on the Southside, at 10 South 19th Street, Pittsburgh, PA 15203 (adjacent to the Giant Eagle parking lot). 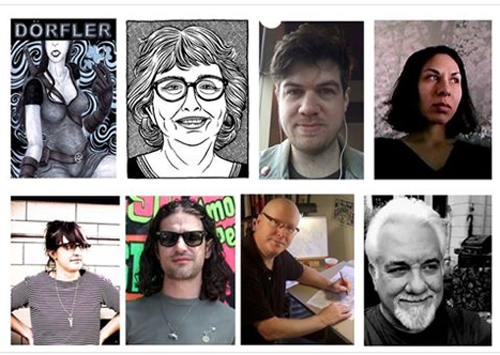 This year PIX is hosting Jeremy Baum, Joyce Brabner, Charles Forsman, Rachel Masilamani, Melissa Mendes, Frank Santoro, Don Simpson, and Mark Zingarelli. For a complete list of exhibitors visit the PIX Blog! PIX is a two part event. The exhibition component will be held from 10:00am to 5:00pm. During this time attendees will have the opportunity to survey and sample a wide variety of independently produced and published, creator-owned works produced by the far ranging talents of the comics artists and cartoonists currently flourishing in the tri-state area and beyond. Then, after a two hour dinner break, there will be artist presentations, creator panels, and other programming from 7:00pm to 11:00pm. NEW FOR 2015! WE HAVE FOODTRUCKS! 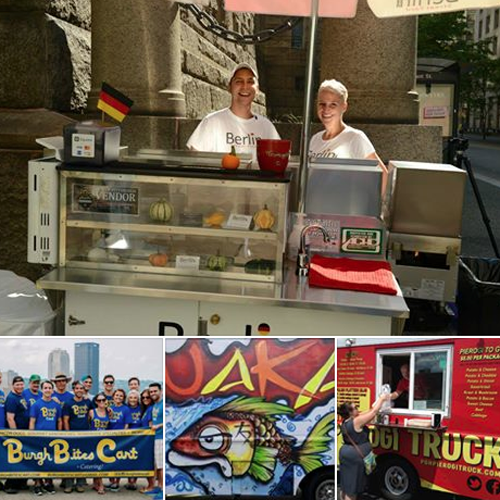 PIX 2015 will also host an on-site Food Truck Round-up to be enjoyed by both PIX attendees and exhibitors. A wide assortment of eats to please most palettes. The trucks will be available from March 28th, from 11:00 a.m. to 2:00 p.m. Vendors include: Berlin Street Food, Nakama, Burgh Bites, and the PGH Pierogi Truck! For more information, check out the PIX Blog or the Official PIX Facebook Page. SUPPORT YOUR LOCAL COMICS SCENE! SEE YOU THERE! PIX is co-produced by the ToonSeum and The Copacetic Comics Company. PIX is sponsored by The Sprout Fund and Schell Games.